Triple R’s continuous investment in research and development delivers the highest standard of efficiency in oil filtration. Protecting your investments while boosting productivity. 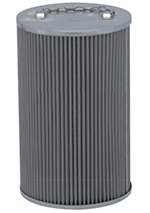 Our filter elements are designed to cleanse industrial oils, removing everything from solid particles to water to sludge, varnish and oxidation residues. 3 in 1, all within a single element - a Triple R unique, unmatched by any filter manufacturer worldwide. TIP: use Triple R to analyse your systems condition. 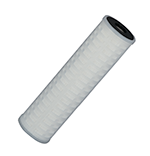 When opening the lid of our Triple R filter housings, you can see on top of the filter element. The appearance of the filter element and the type of contaminants present on the top allow to draw conclusions about your systems condition. A revolutionary element design allows to guarantee absolute filtration effectiveness. 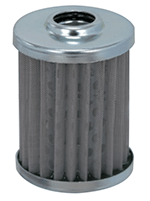 The filter design forces the oil to flow through 114mm of engineered filter media and creates 3 distinct stages of filtration. The lower part is compressed by a carton box, creating an even finer filter medium. Big particles stay on top of the element. Smaller particles are captured in the upper non-compressed part. 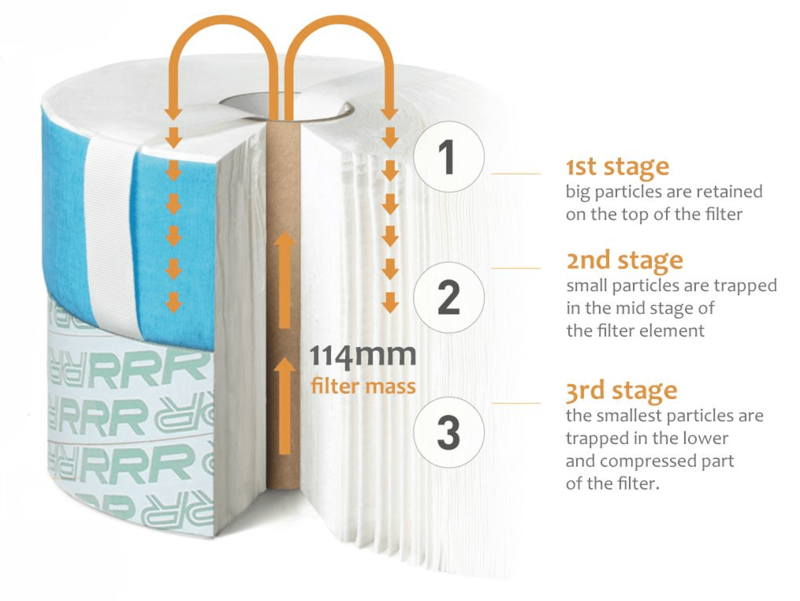 As big particles are retained on top, the filter becomes an excellent diagnostic tool. 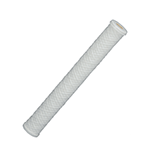 The cellulose filter media absorbs water drops and consequently dries the oil to less than 100 ppm. The industry thickest filter, 114mm to flow trough, combined with Triple R's filter media, results in the unique ability for absorbing and removing oil oxidation residues, well known as sludge, or varnish deposits. 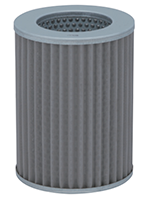 A unique range of filter elements engineered to fit every application. 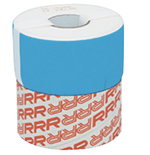 All Triple R filter elements are Multipass-tested and guarantee consistent and reproducible micron ratings and filtration efficiency. 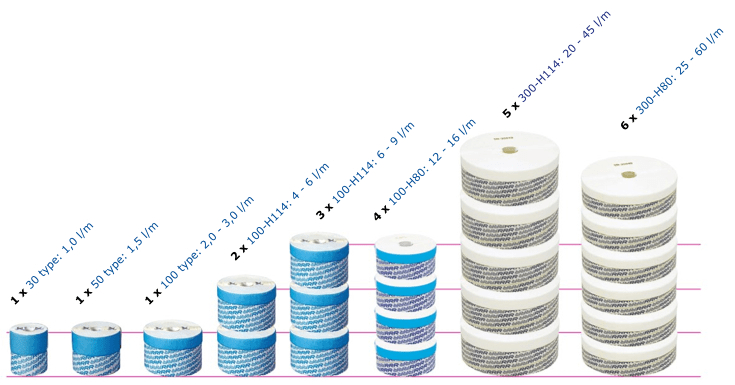 The filter element range comes in 4 sizes (30, 50, 100 and 300 size), in various filter materials from cellulose to polyester to PP, and in 2 different setups (standard setup or ‘double stage’ D-series setup). 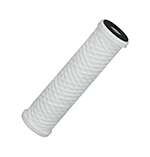 White: WE-100, the water sponge, absorbs 900 ml of water and dries to the oil to below 80 ppm. 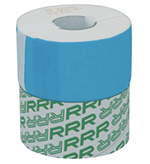 Triple R offers a wide range of filter housings that use from 1 up to 6 filter elements. That allows increasing the flow rate, or adapt the filter system to various viscosity ranges, from 2-3 cSt up to 320 cSt., and allowing to use Triple R bypass filters for cleaning large oil volumes and for achieving important flow rates, up to 75,0 l/min/filter housing (~4.500 l/hour). 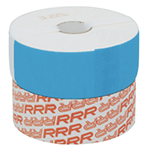 Ask your Triple R representative for detailed information. Cleanliness level: NAS 6 - ISO 16/14/12 or better. First stage filtration for hydraulic oil with a high dirt load. LONG LIFE filter element for engine oil. Special cellulose filter medium that allows higher dirt absorbing. 2µ absolute filter elements - for VERY CONTAMINATED OIL (water and solids). 2 stage build, with X-filter medium at the upper part and M-filter medium at the lower part. Separated by a non-woven disc, to protect the lower part in case of excessive water. 10µ and 5µ filter elements for water glycol fluids (WG). 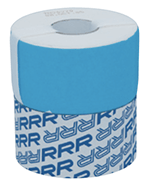 The DWG100 has a 2 stage build separated by a non-woven disc, for additional particle removal. 15µ for oil > 40 cSt. Separates water from oil, based on the coalescence principle. Separates oil from water, based on the oalescence principle.